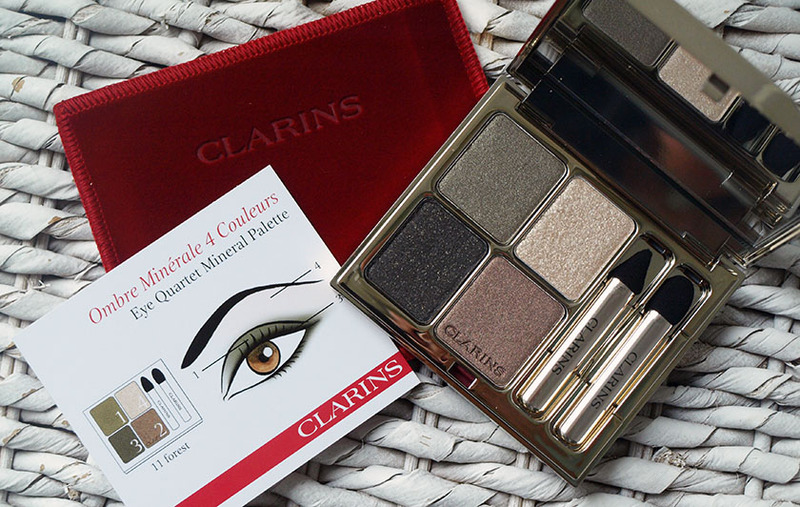 I must admit- I wasn't feeling the Autumn vibe, until I started playing with Clarins Graphic Expression Collection. 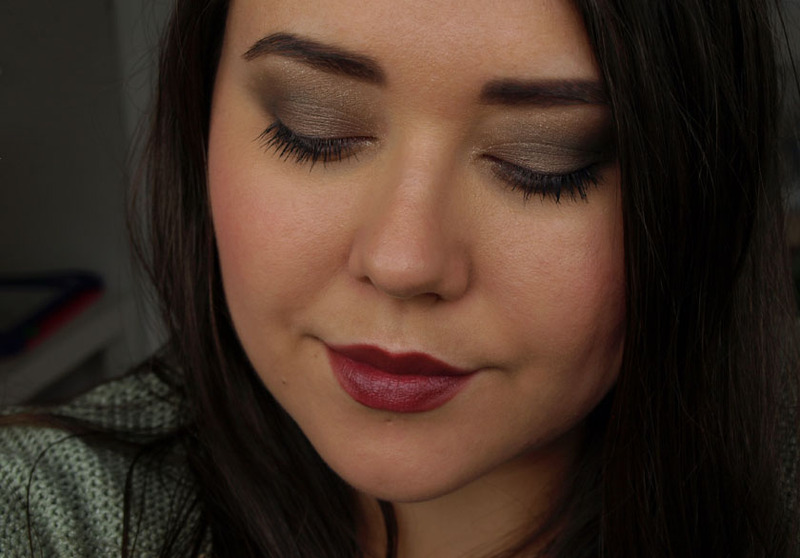 It made me realise that it is time to take a break from corals and peachy shades and experiment with darker, richer colours. 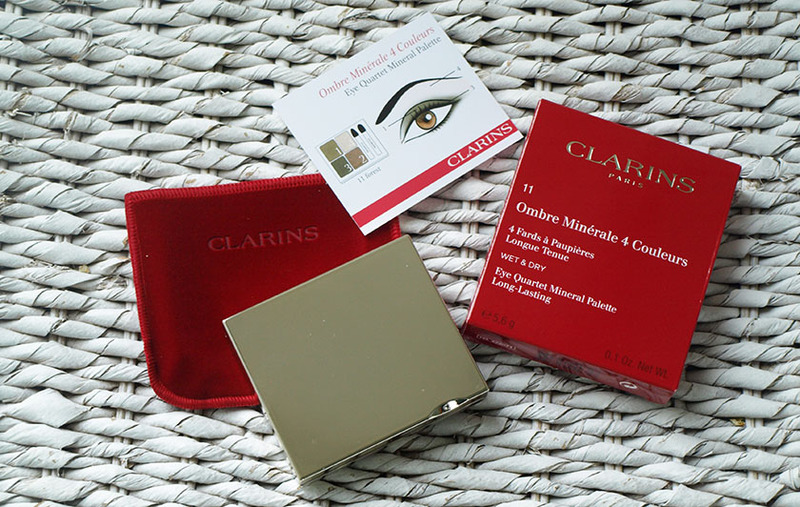 With that in mind, I created two simple looks for Autumn 2013 with a selection of Clarins products I was kindly sent last week. The Crayon Khol Eye Liners are not as creamy as I expected, but I will definitely get a lot of use out of them. They don't tug the skin too much, but I wish they were a bit creamier. That's my only negative. 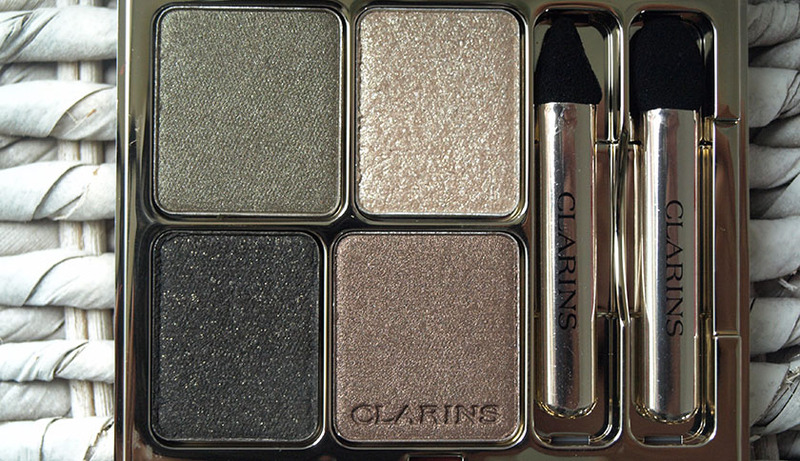 The rest is all good- the formula is long lasting and nicely pigmented and all the shades are absolutely gorgeous. 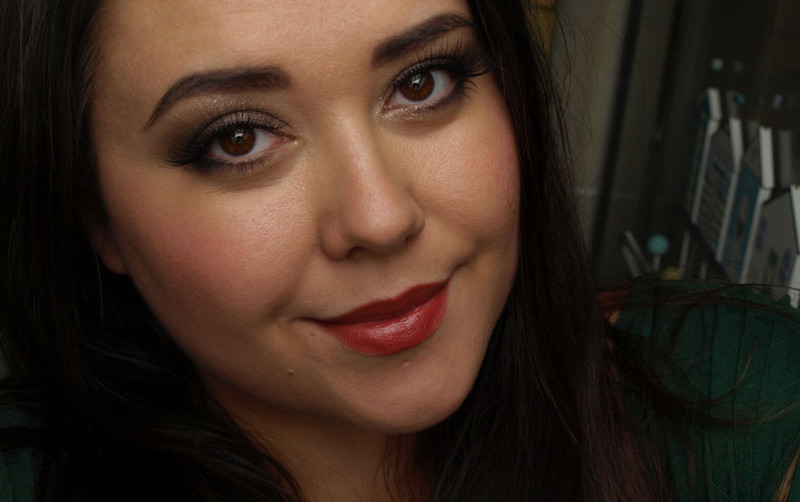 I was kindly sent Intense Blue and Smoky Plum and both of them look lovely smudged on the top and bottom lash line and used in the waterline. The design features a soft brush made with natural hair bristles, to make the smudging fuss free. Sponge applicators tend to fall apart if you use them regularly, so the brush is actually a good idea. 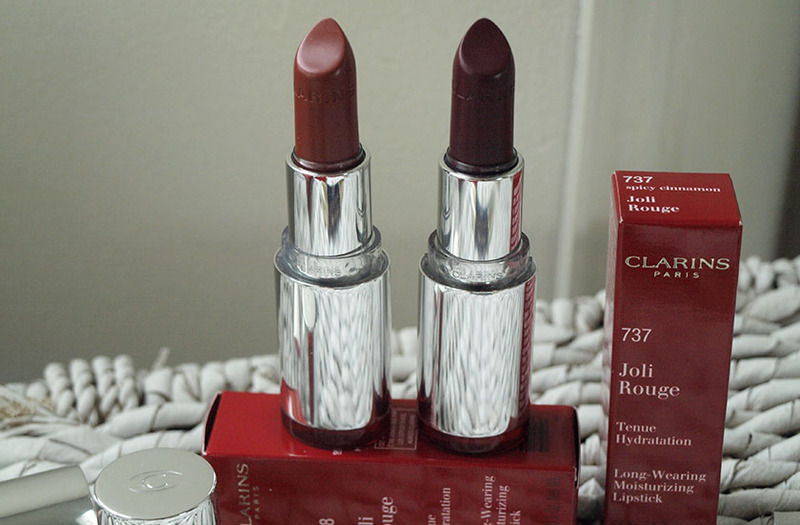 I adore the formula of Joli Rouge Lipsticks. 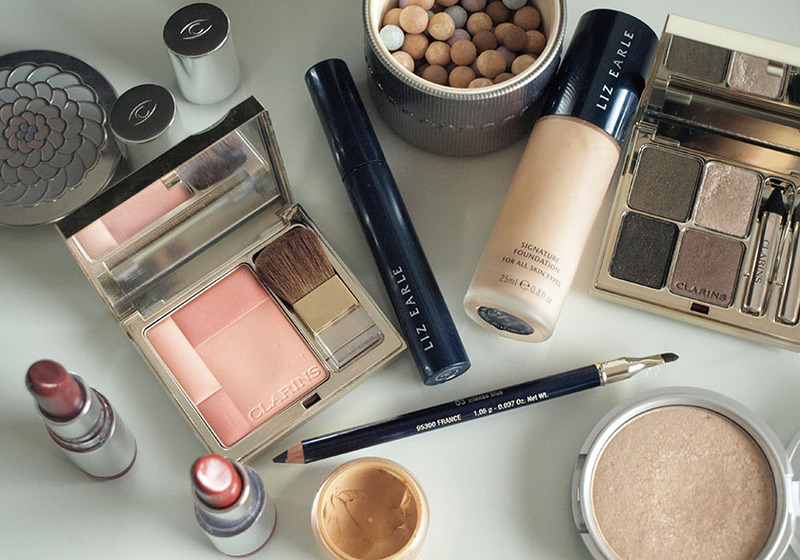 They are creamy, beautifully pigmented and nourishing. The finish of these is gorgeous and adds a nice shine to the lips. If you suffer from dry lips, these will help to deal with the dryness and won't exaggerate any flaky bits. 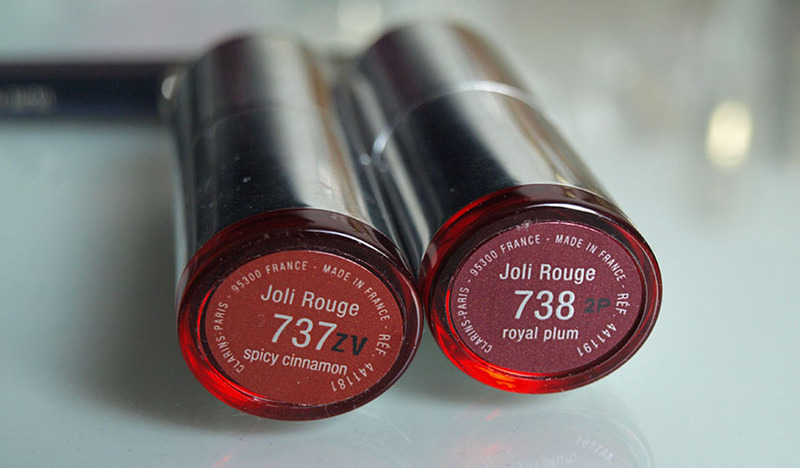 Once applied, Joli Rouge lipsticks feel very comfortable on the lips and the colour lasts for 3-4 hours. On top of that, the beautiful fruity scent makes the lipsticks good enough to eat. The formula features "extreme shine Maxi Lip Complex to help plump and hydrate for full , soft and supple lips". 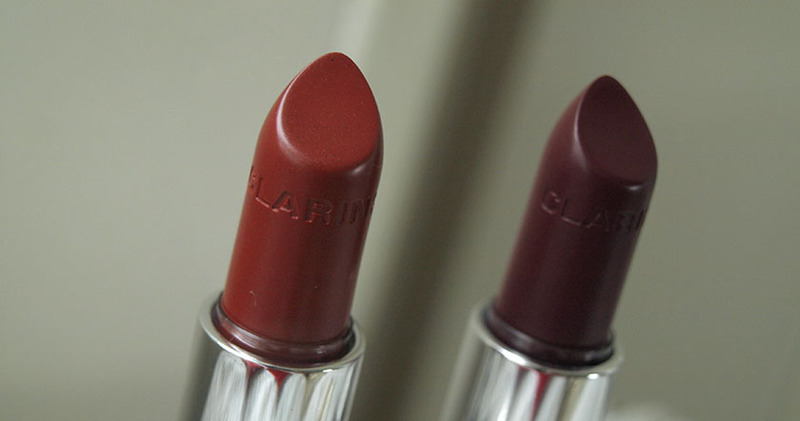 Spicy Cinnamon is a warm terracotta shade with orange undertones and Royal Plum is a muted plum/burgundy colour. I have my eye on Pink Camelia- the swatches look stunning! 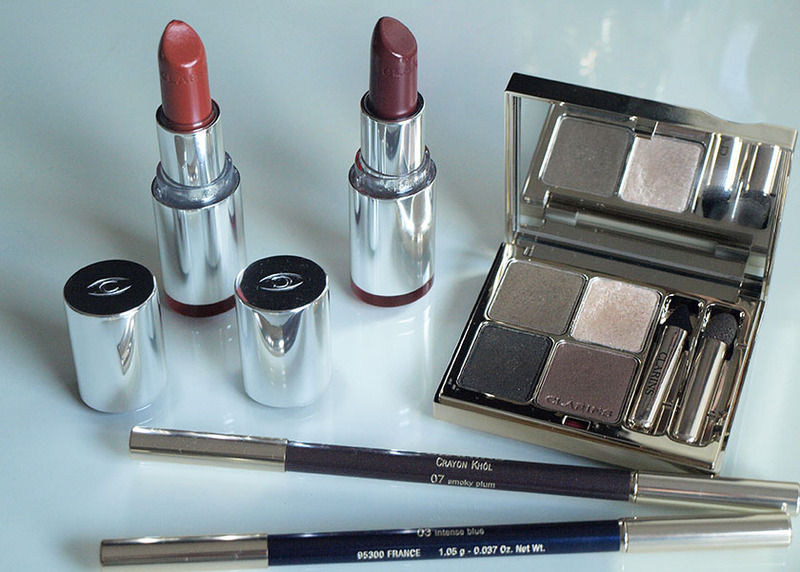 All three shades from the Graphic Expression Collection are limited edition. Products used: Liz Earle Signature Foundation, Guerlain Meteorites Pearls in 03 Teinte Dore, The Balm Mary Lou Manizer, Clarins Blush Prodige Illuminating Cheek Colour in 02 Soft Peach, DuWop Circle Block, Liz Earle Mascara, Clarins Eye Quartet in Forest, Clarins Waterproof Eye Liner in intense blue, Clarins Joli Rouge Lipsticks in Royal Plum and Spicy Cinnamon. 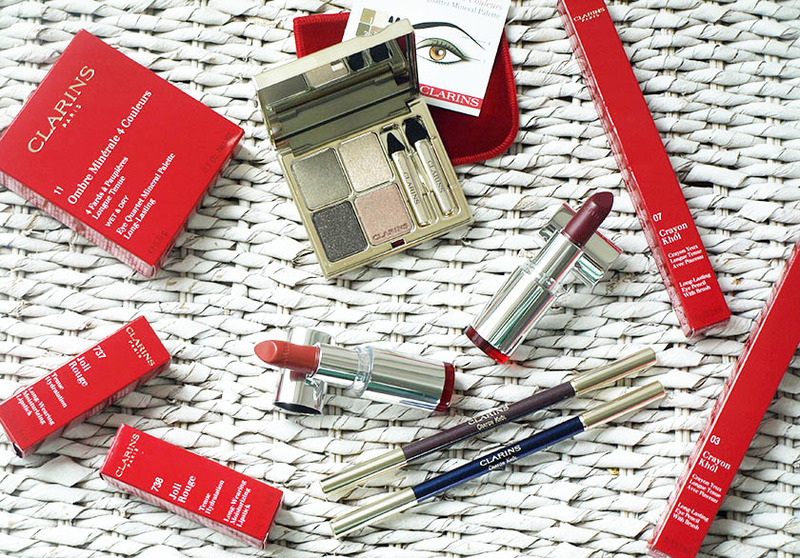 The Graphic Expression Collection is available from www.clarins.co.uk and official Clarins stockists.